Big Brother’s Bit on the Side host, Rylan Clark-Neal, has been given his very own chat show on Channel 5. According to The Guardian, Rylan Clark-Neal has been given a chat show on Channel 5 that will air in an “evening” timeslot and start in May, just weeks before Big Brother returns for the seventeenth series. 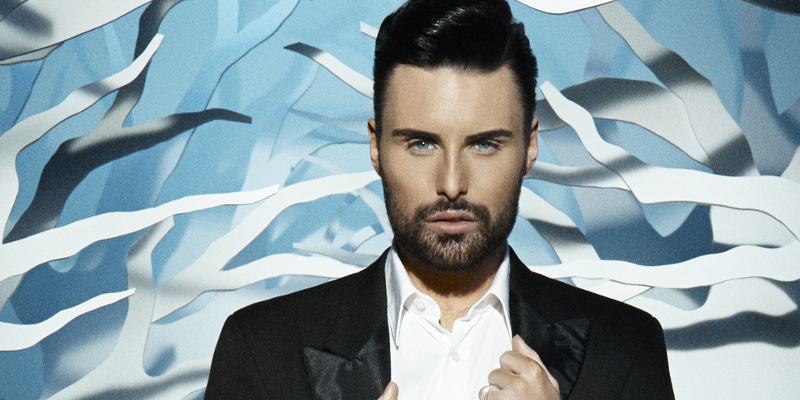 It’s unclear whether Rylan’s jobs will cross over each other this year. This comes after his nomination for Best TV Presenter at this years National Television Awards. The paper also revealed that the broadcaster is also working on brand new episodes of Lip Sync Battle. The format premiered alongside Celebrity Big Brother this January with a six-episode run. It was scheduled to run for eight episodes but was stripped back. It was also revealed earlier this month that Channel 5 will be launching a HD channel on Freeview but it is unclear whether this channel will be available in time for the new series of Big Brother. Big Brother returns later this year, with Celebrity Big Brother following on soon after.